Every closet we build is designed with you in mind. If you don't know exactly what you want, that's fine too. Check out our project gallery for Inspiration. You are unique, and so are your storage needs. 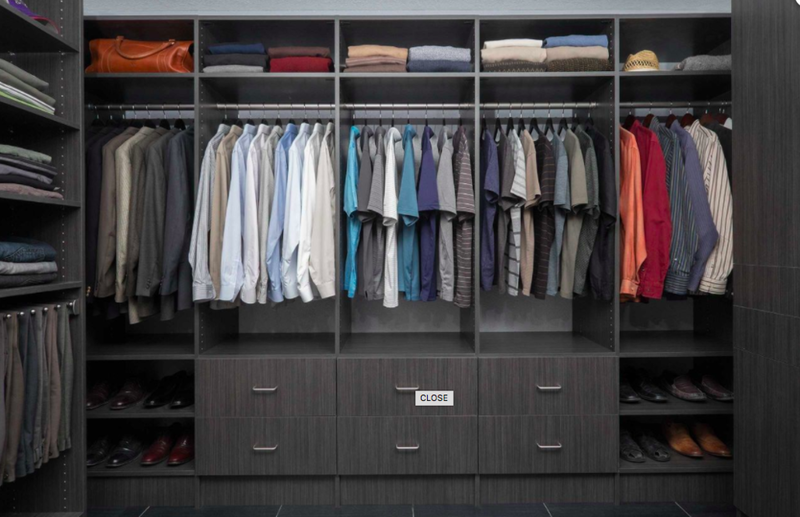 At Tri-State Custom Closets, we don’t believe “one size fits all” when it comes to home organization. We take a truly customized approach, working hand-in-hand with you to design a product that’s unique to your home. 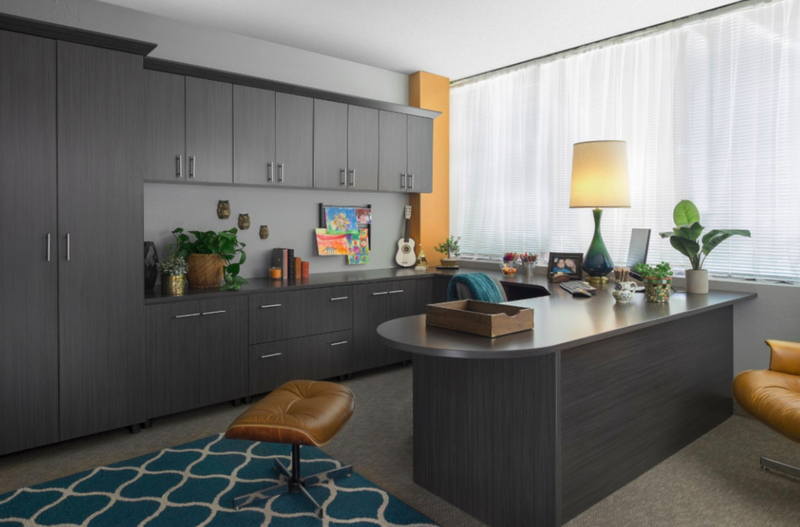 Whether you need to redesign your walk-in closet, maximize efficiency in your garage, or create a multi-functional guest room, our expert custom closet and garage designers have the skill and creativity to bring your vision to life. With a wide array of the finest materials, finishes, upgrades, and accessories, we offer hundreds of ways to help you get the most out of every inch of your home with a beautiful, functional custom design that enhances your personal style while conforming to your budget and adding value to your home. Best of all, our wood products are backed by a lifetime warranty – a commitment to quality that extends far beyond the completion of your project. Ready to transform your space?